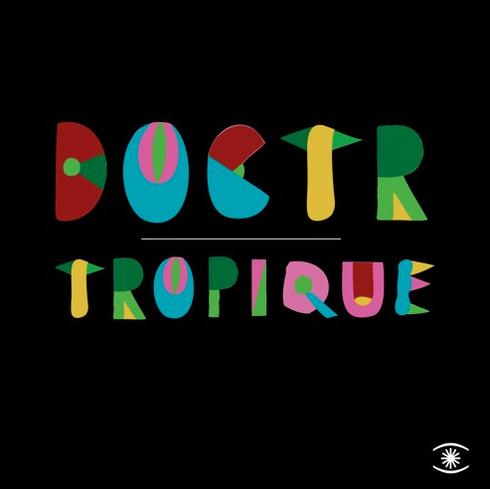 Cosmic Disco, Neo-Balearic, Retro-Italo-futurism or something else, Doctr’s ‘Tropique’ is an exercise in retro house music and a possible crowd-pleasing dance track. The track is a simple concept, a seemingly innocent loop which rolls along and sneakily picks up more effects with each rotation. The production is structured and fine-tuned to draw the maximum drama out of its bass and keyboard hook. It manages to straddle the fine line between being both modern and retro at the same time. Little is documented about the producer, Doctr, but 'Tropique’ sounds like its gestation was characterised by years of crate-digging and wild, balmy nights that stretched on for eternity, given its eclecticism and woozily high spirits.